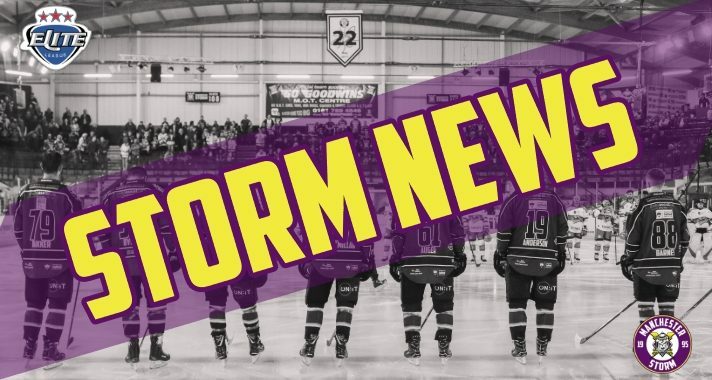 Tickets for Storm’s upcoming game against The Cardiff Devils can be ordered online HERE, or by calling the Box Office on 0161 926 8782, or in person at the box office. Face-off is 2nd February, 19:00 face-off. 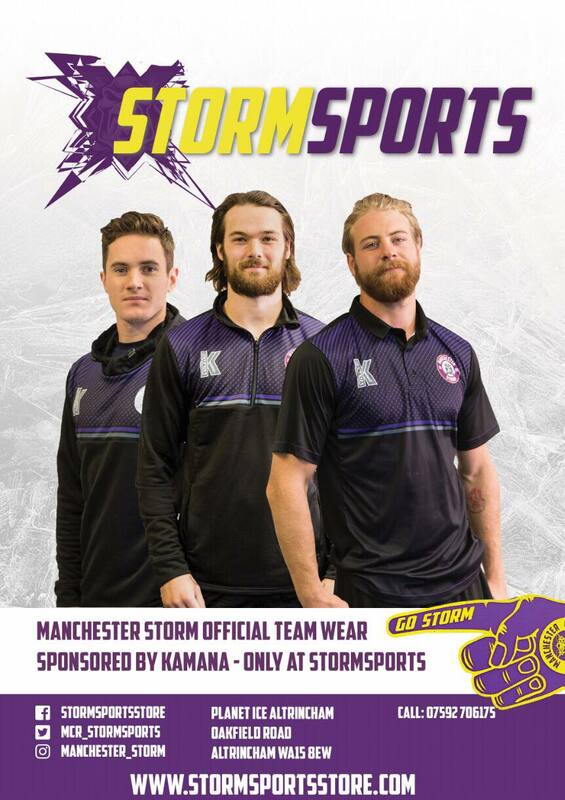 Your Go Goodwins Manchester Storm are pleased to announce the return of Hockey inspired clothing line – Cross Check Clothing will be returning to the rink this Saturday! 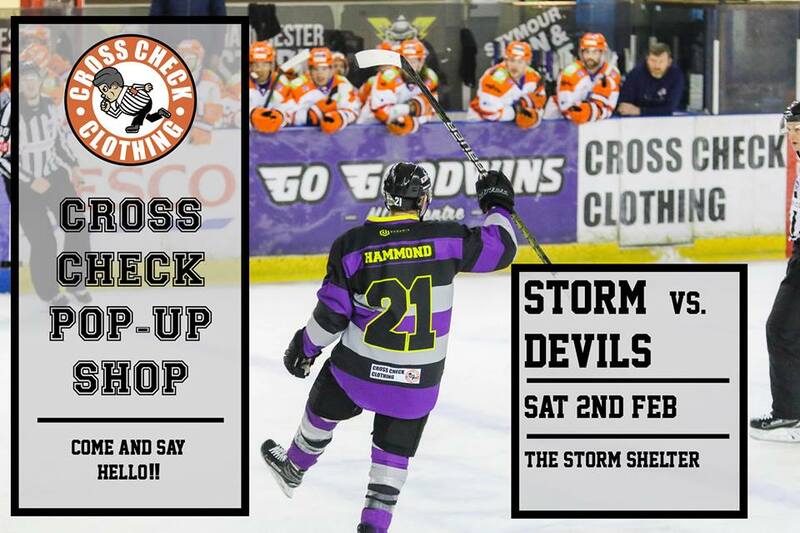 Cross Check Clothing will have a pop-up stall set up in the Storm Shelter during the Manchester Storm vs Cardiff Devils game on Saturday 2nd February – 19:00 face-off. Go and check out the stall which will be located by Skate Hire. There will be a wide range of items, from bobble hats, to hoodies. Having also released a kids range back in November, there will be something for everyone! With Valentine’s Day just around the corner, why not look at getting a Cross Check item for that special someone in your life? Cross Check Clothing are proud sponsors of Manchester Storm forward and current EIHL assists leader, Mike Hammond. We look forward to welcoming them this Saturday and hope they enjoy the game.